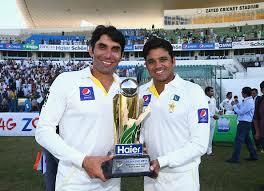 Lahore, The ex captain of Pakistani cricket team, Misbah ul Haq scored more test runs than the ex captain, Misbah ul Haq. 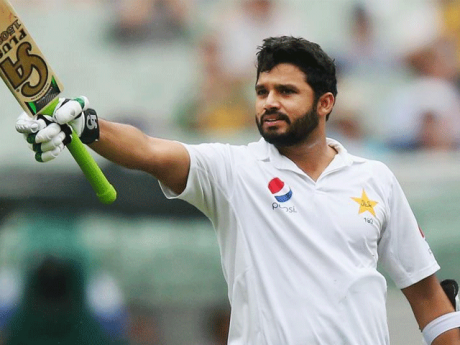 He reached to the 6th position in the list of the Pakistani top scorers and he crossed this milestone in the Abu Dhabi test match when he scored 62 runs. 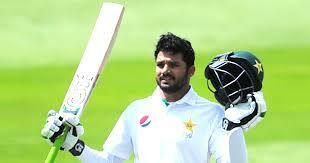 He scored total 5533 runs in the first incomplete inning of his 70th test match. When Misbah ul Haq got the retirement from the test cricket, he scored 5222 runs, while Younis Khan made 10099 runs, Javed Miandad made 8832 runs, Inzaman ul Haq scored 8829 runs, Muhammad Yousaf made 7530 runs and Saleem Malik made 5768 runs in the test cricket.